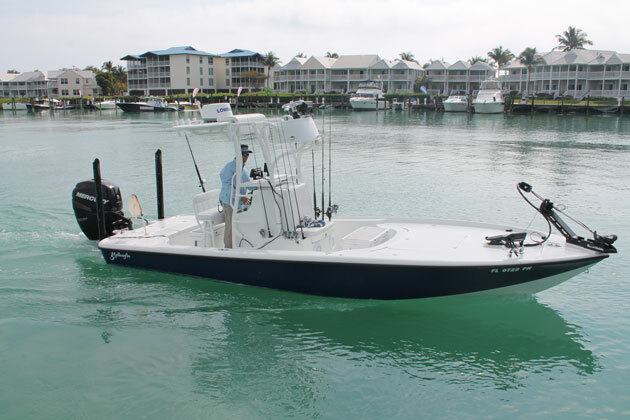 Length Range: 18 - 21 ft.
For anglers prowling the flats of Florida or the back country of the Gulf Coast for species like bonefish, snook, and red drum, a highly specialized fishing machine is in order: a flats boat. Flats boats are commonly on the small side, in the 18 to 21 foot size range. They usually have raised casting platforms both fore and aft, and often their gunwales are wide enough to allow walking along them from one casting deck to the other. 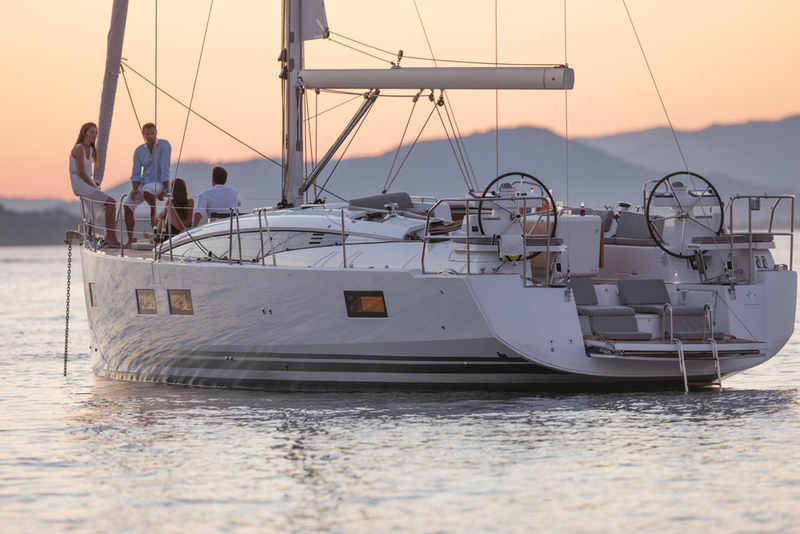 But standing out above all of these traits is the trademark feature of a flats boats, the poling platform. Developed by fishing guides so they could stand in an elevated position while poling (pushing the boat along with a long pole) the flats seeking out gamefish, poling platforms are completely unique to flats boats. 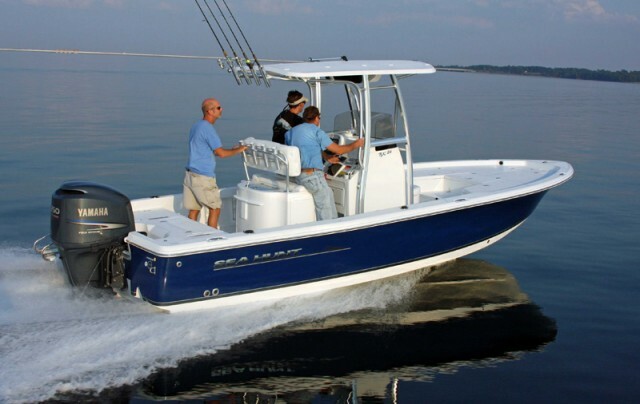 Like other fishing boats you’ll usually find a livewell, built-in tackle stowage, and rod holders on a flats boat. But the presence of a poling platform perched several feet above deck level is its defining feature. 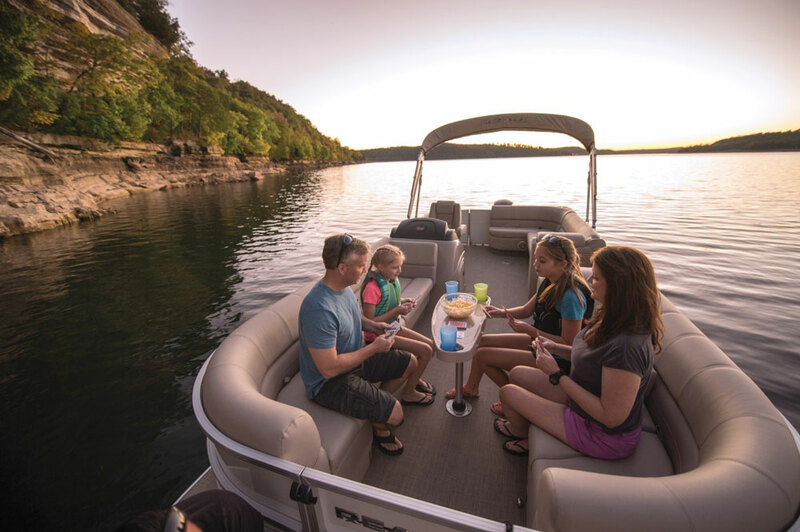 Flats boats are also designed with an extremely shallow draft, so they can sneak along the shoals and sand bars where tailing fish may be present without running aground. Often flats boats are designed to be quite fast, too, allowing an angler to rocket off to another spot when the bite is slow. True, they offer little to no protection from wind-blast and spray, but these are angling machines pure and simple with little regard paid to creature comforts or luxury. 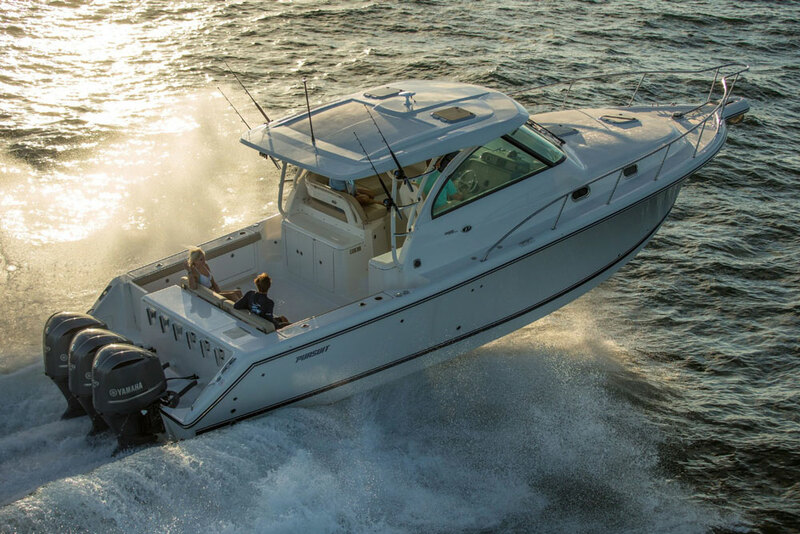 They have evolved in recent years, however, to incorporate the latest and greatest in fishing accouterments like Power Pole anchoring systems, bow-mounted electric trolling motors, and of course, highly advanced fishfinders. If you’re an angler with a desire to fish the flats as effectively as possible, there’s simply no substitute for a dedicated flats boat.